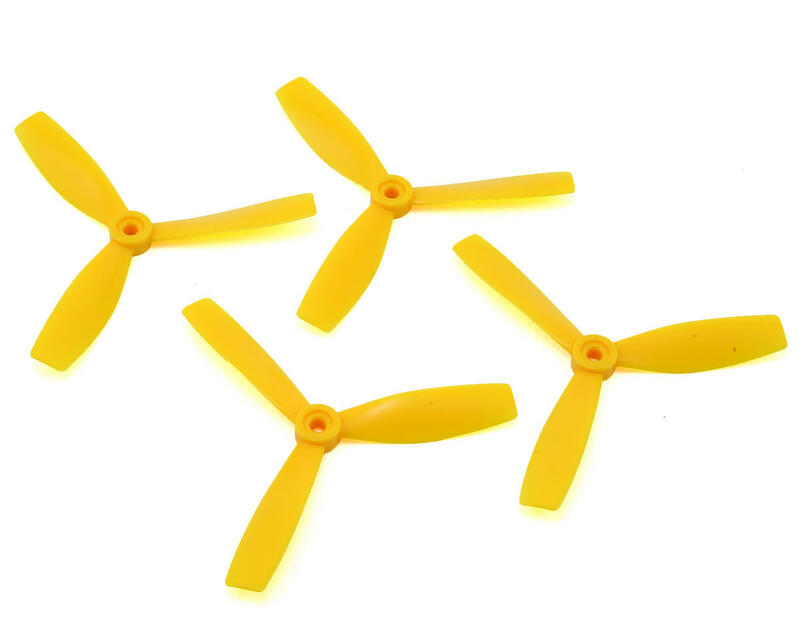 An extremely strong set of 2 inch propellers for your micro builds! 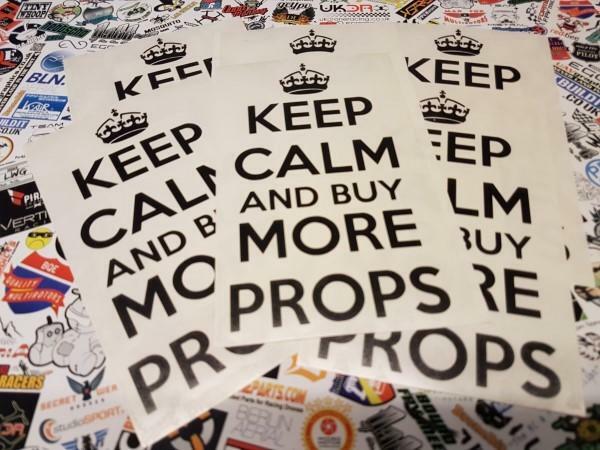 The HQProp 1.9x3x3 offer a great quality, lightweight and well balanced micro class propeller with big air foil, provides great thrust and fast acceleration, made of Poly carbonate material. Comes in three colours, White/Blue/Pink.